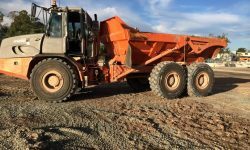 Axle’s Earthmoving enjoys a challenge so why don’t you contact us with one today. 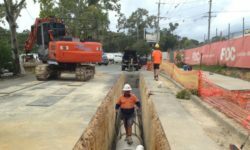 We specialise in difficult and challenging jobs that other earthmoving companies will not venture into. 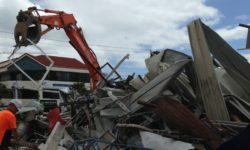 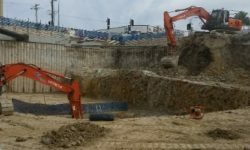 With machines ranging from 1-30 tonne we can accommodate all your earthmoving & demolition needs. 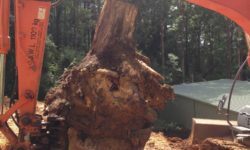 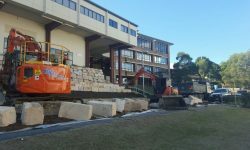 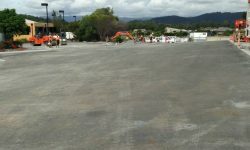 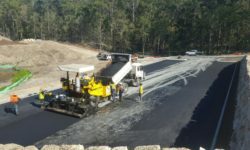 Based on the Gold Coast, with an established reputation, our expert staff and competitive rates mean we can specialize in both large contract works and small projects. 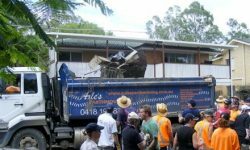 Choose Axle’s for demolition, earthworks, detailed excavation, drainage, road works and all civil excavation.